2 Comments Published by Cedric Benetti on Thursday, July 9, 2009 at 7/09/2009 06:07:00 PM. 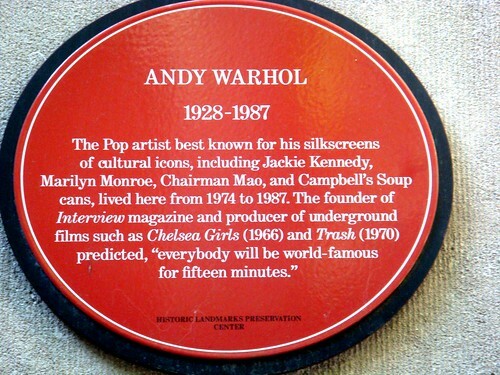 In 1974 Andy Warhol bought a new house for $310,000 which he paid for outright as, according to Bob Colacello, "he didn't believe in mortgages." 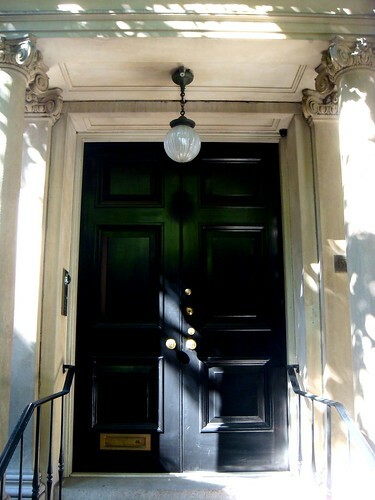 The six story brownstone is located at 57 East 66th Street, between Madison and Park avenue. "Andy constantly complained about how much money Jed was spending, even though the style he had chosen, American Empire (Early 19th Century), was still completely undiscovered and, for the most part, unwanted. Most of the pieces Jed bought cost between a couple of hundred and a couple of thousand dollars... Of course, once it became known that Andy Warhol's house was done in American Empire, and that Yves Saint Laurent had asked Jed to do his new Hotel Pierre apartment in the same style, the prices started climbing and never stopped." 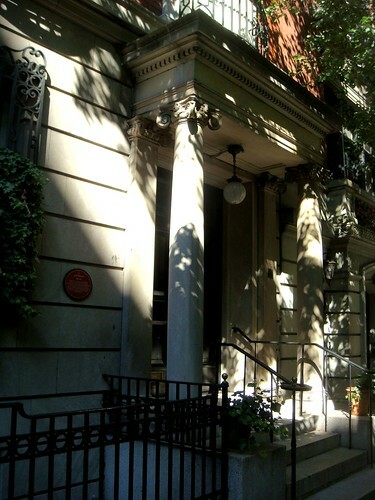 "The six story brownstone is located at 57 East 66th Street, between Madison and Park avenue..."
Wow...That brownstone is very beautiful!